There are 37 blog entries for July 2016. Sunday, July 31st, 2016 at 5:45pm. 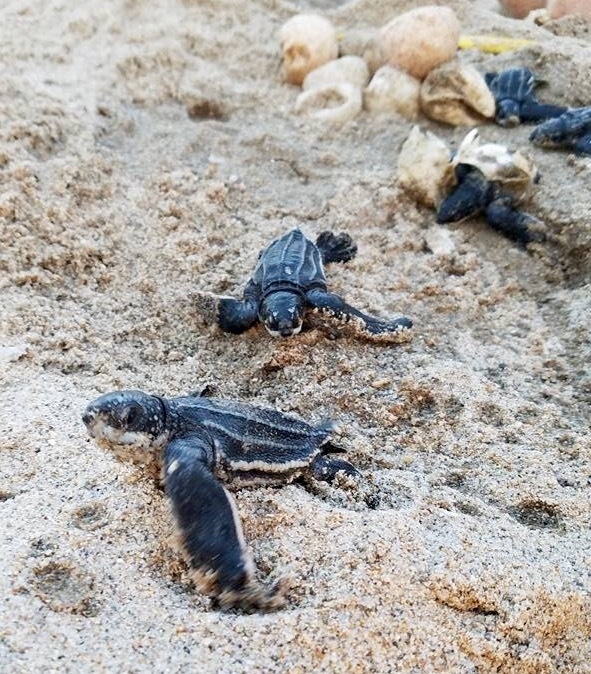 Located just across the street from Loggerhead Marine Life Center is a new Italian bistro. The owners of a local Town of Jupiter all-time favorite, Nick’s Tomatoe Pie, have opened the doors to Nick and Johnny’s Osteria. 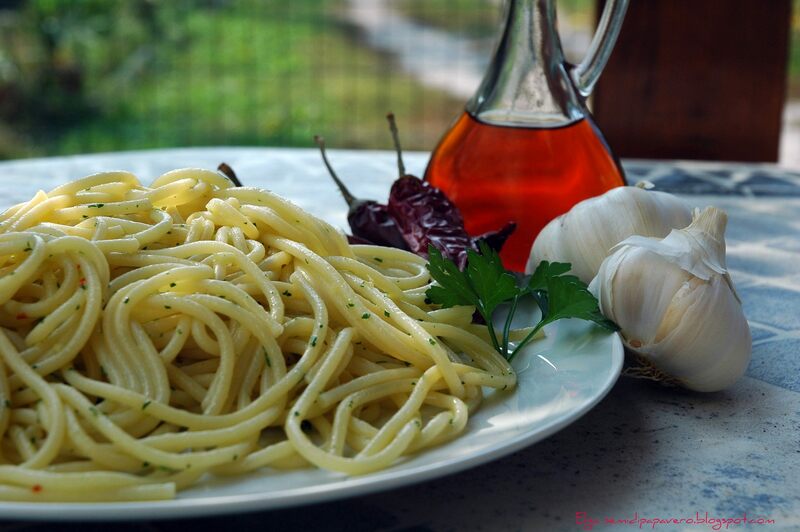 The authentic Italian restaurant is located at 14133 U.S. Highway One, Juno Beach, FL 33408. Nick and Johnny’s has a relaxed ambiance and bold Italian classics, delicious pies, and a splendid array of specialty drinks and cocktails. Saturday, July 30th, 2016 at 3:14pm. Looking for a little history lesson? 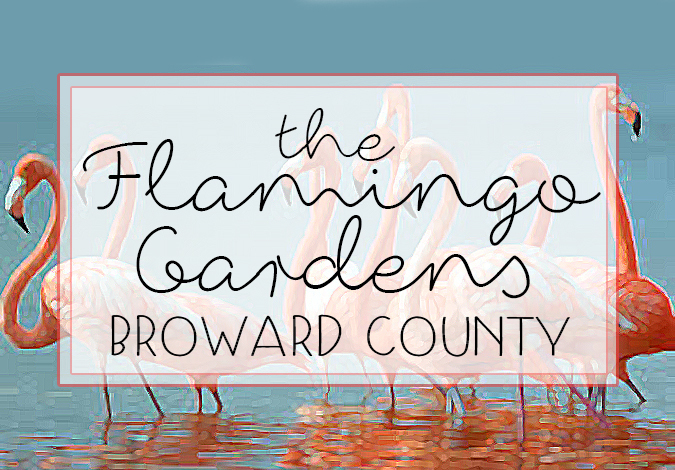 Embark on a guided tour of local Palm Beach area towns. Excursions like these are offered in most areas that highlight local area landmarks and given with historical narrations. Get to know downtown West Palm Beach outdoors by engaging in a Segway tour. Palm Beach Segway Tours is ranked #1 Tour & Thing to Do in West Palm Beach on TripAdvisor and awarded a TripAdvisor Certificate of Excellence 5 years in a row. If a Segway is not your way to tour, try the Diva Duck Amphibious Tours. Nose-dive into the Intracoastal on a vessel made for the water and the streets. Be prepared for lots of laughs because of clichéd jokes and an enjoyable family time. Friday, July 29th, 2016 at 3:53pm. Jupiter’s $150 million dollar waterfront entertainment and shopping complex, Harbourside Place, is not in distress. Although one restaurant, the Deep Blu Seafood Grille, did not have the success, it hoped it would have had. The space will be converted into “a spot for weddings and social functions”. The idea seemingly makes more logic. 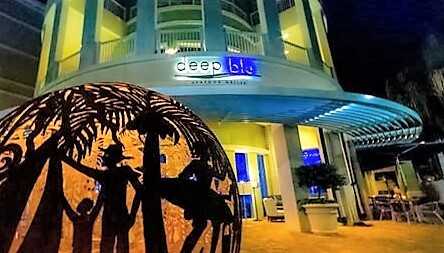 The Deep Blu Seafood Grille opened a year ago. The 4,000 square foot restaurant closed and is in the process of being transformed into a social affair epicenter. The owner states that the space will be more profitable as a catering venue, than as a restaurant. 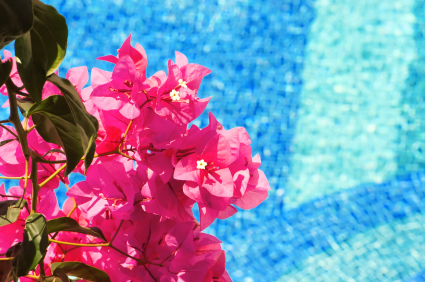 The Wyndham Grand Jupiter Hotel will manage the space for social affairs. The 2nd Hang 20 Surf Dog Classic! Friday, July 29th, 2016 at 11:15am. 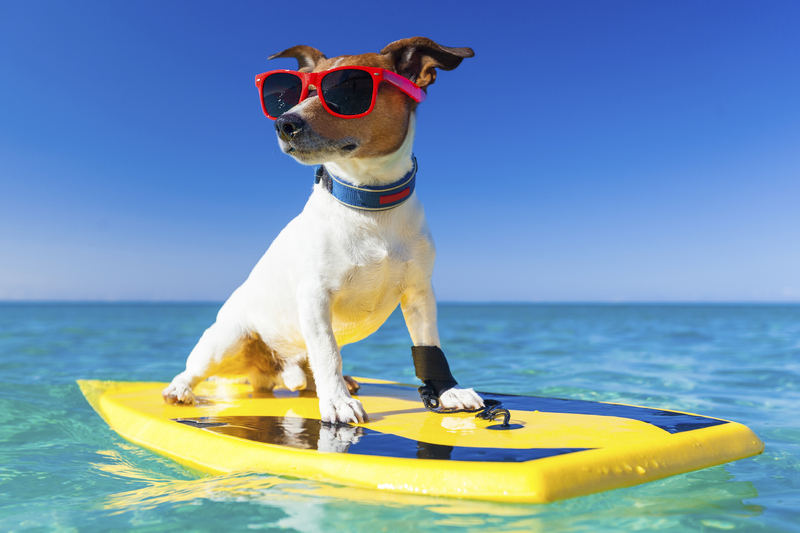 ¦ Beach registration: 7:45-8:30 a.m.
¦ Small dog surf heats: 8:30-9 a.m.
¦ Medium dog surf heats: 9-9:30 a.m.
¦ Large dog surf heats: 9:30-10 a.m.
¦ SUP dog surf heats: 10-10:30 a.m.
¦ Awards ceremony: 10:30-10:45 a.m.
Palm Beach County’s Housing Market is “On Fire"
Thursday, July 28th, 2016 at 7:56am. The National Association of Realtors, “The Voice for Realtors”, is the United States principal trade association. 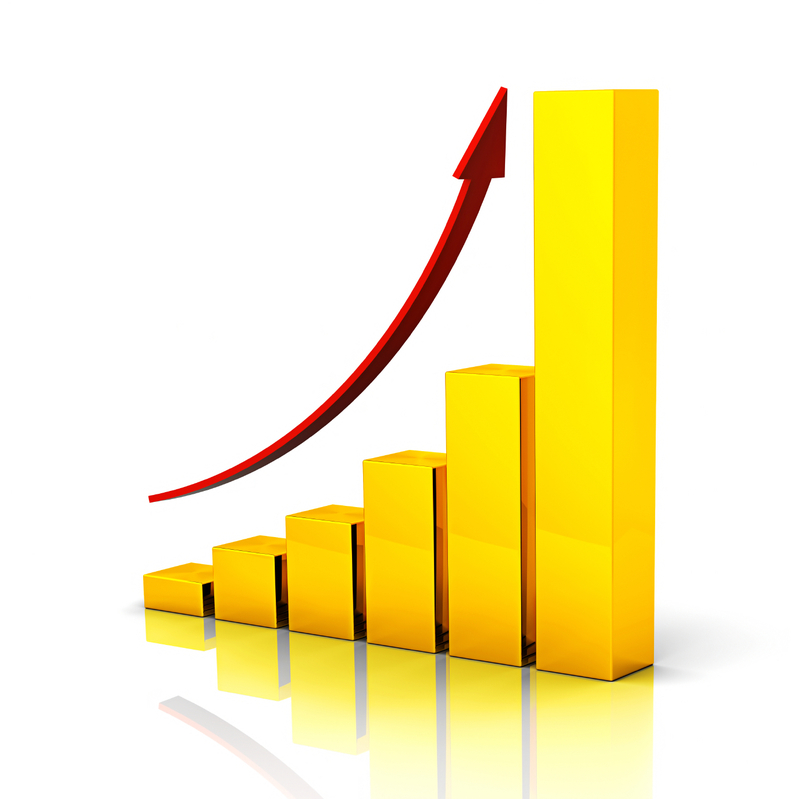 They represent 1.1. million members involved in all aspects of the residential and commercial real estate. Wednesday, July 27th, 2016 at 9:37pm. Jerry Garcia was the lead singer and lead guitarist for the Grateful Dead. The Grateful Dead was an American rock band formed in 1965 in the San Francisco area. The Grateful Dead have sold more than 35 million albums worldwide. Known for their psychedelic and varied inspirations, the band became known as “the pioneering Godfathers of the jam band world”. 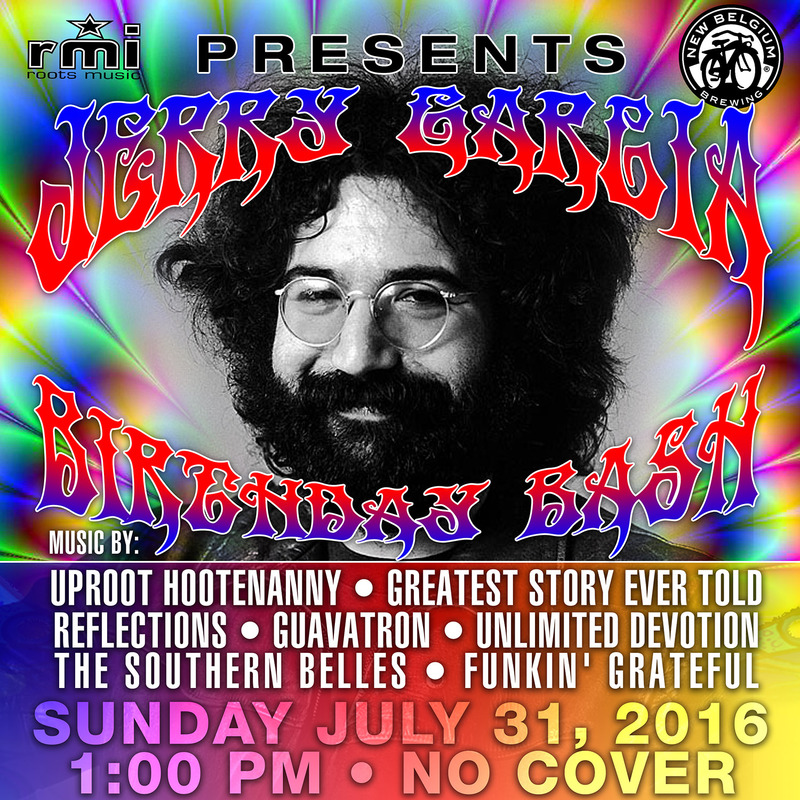 Roots Music, New Belgium Brewing and Sailor Jerry present the “Jerry Garcia Birthday Bash – Celebrating the life of Jerry Garcia (1942 – 1995). The experience of celebrating 51 years of the iconic band the Grateful Dead and lead singer Jerry Garcia, will take place on July 31, 2016. Wednesday, July 27th, 2016 at 5:41pm. Summer is nearly over and school will be starting! 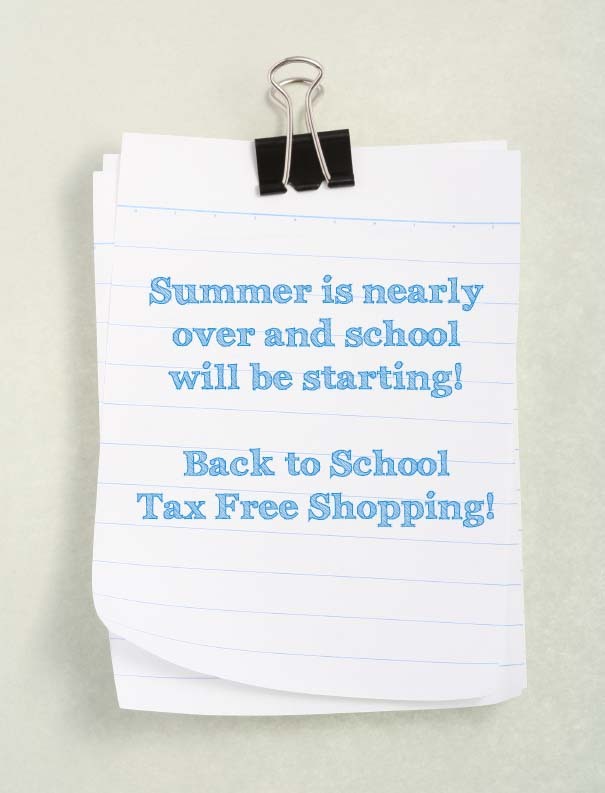 Tax Free Shopping! Wednesday, July 27th, 2016 at 12:20pm. Tuesday, July 26th, 2016 at 3:38pm. 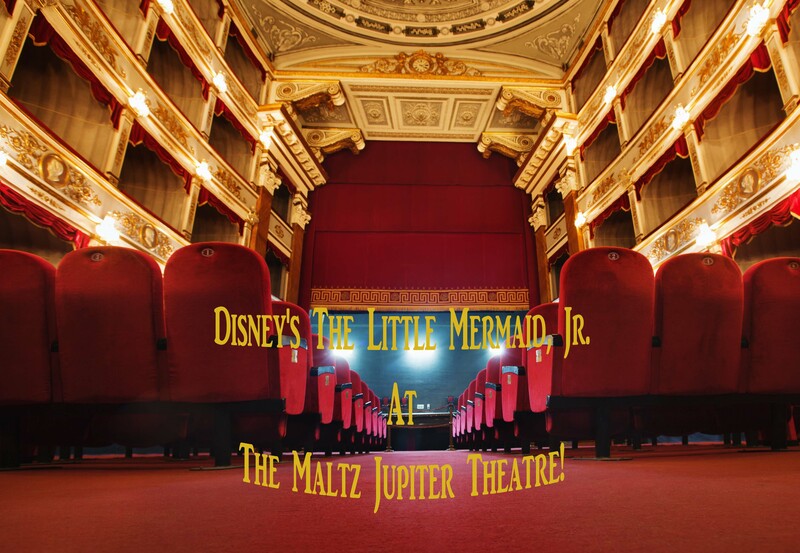 Disney's The Little Mermaid, Jr. at the Maltz Jupiter Theatre! Monday, July 25th, 2016 at 2:41pm. Take a journey into a magical underwater kingdom, where a beautiful young mermaid named Ariel longs to leave her ocean home – and her fins – behind and live in the world above. But first, she will have to defy her father, King Triton, make a deal with the evil sea witch, Ursula, and convince the handsome Prince Eric that she is the girl whose enchanting voice he has been seeking. Disney's The Little Mermaid, Jr is adapted from Disney's Broadway production and of one of the most iconic motion picture by Hans Christian Andersen.